Before you install software or updates on your computer, you must check that you're logged in to Windows as an administrator. This ensures you have enough access to add, change or remove files on your computer. Press the Windows key + R, type winver then click OK. In About Windows check your Windows version, then refer to the relevant section below. Press the Windows key + R, type netplwiz then click OK. 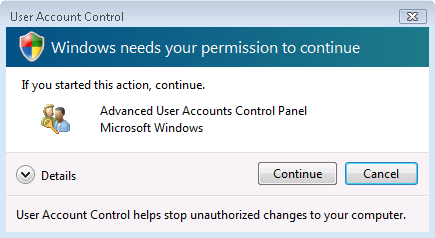 If the User Accounts window appears, you are logged in as an administrator. If you're prompted to enter your credentials, you're not logged in as an administrator. To find out your administrator login details, please speak to your IT support. 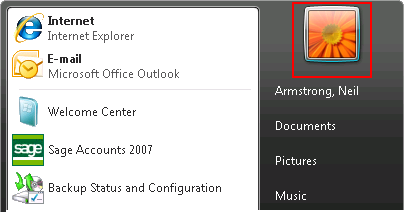 Click the Windows Start menu then click the user account picture. If your computer is not a member of a domain, the user status appears below the user name. If your computer is a member of a domain, to check the user status, click Manage User Accounts. If you are logged in as an administrator, the following window appears. If you're not logged in as an administrator, the following window appears. To find out your administrator login details, please speak to your IT support. 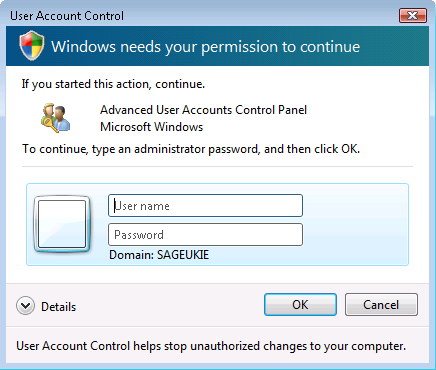 If the default administrator account for your computer doesn't appear when you start your computer, you can enable this account. Right-click the Windows Start button then click Command Prompt (Admin). Windows 8 or below - Click the Windows Start button, in the search box type CMD then right-click cmd.exe and click Run as administrator. Type net user administrator /active:yes then press Enter. Type Exit then press Enter. 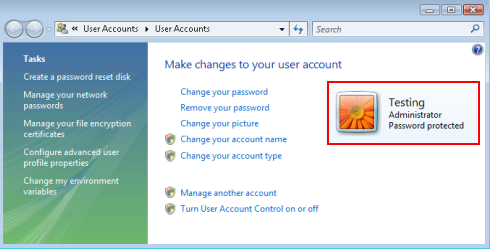 The administrator account is now visible when you restart the computer, by default it has no password.